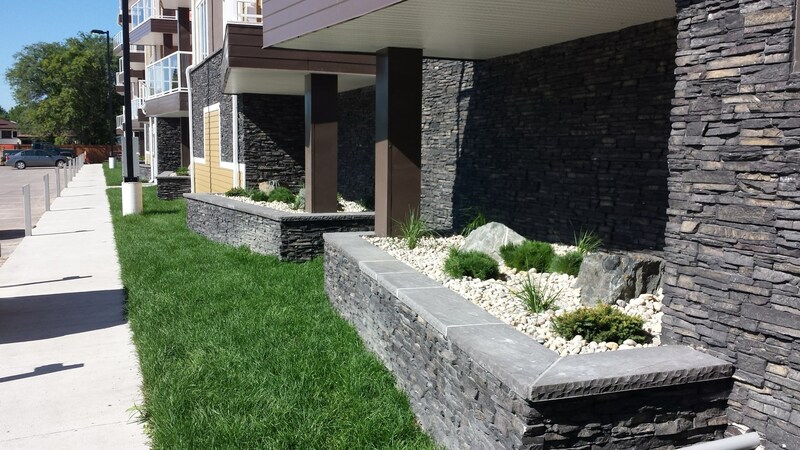 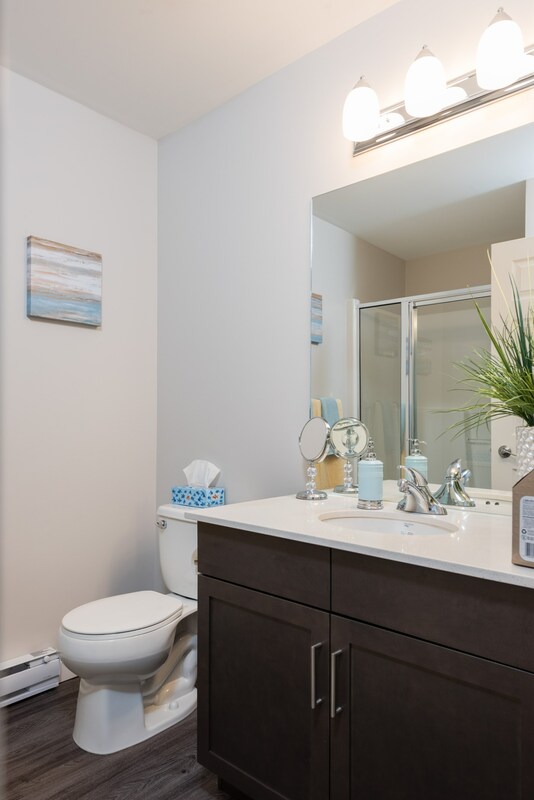 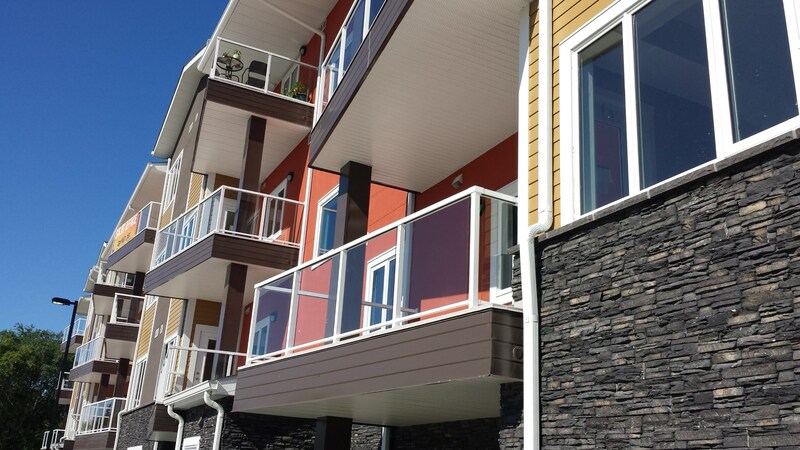 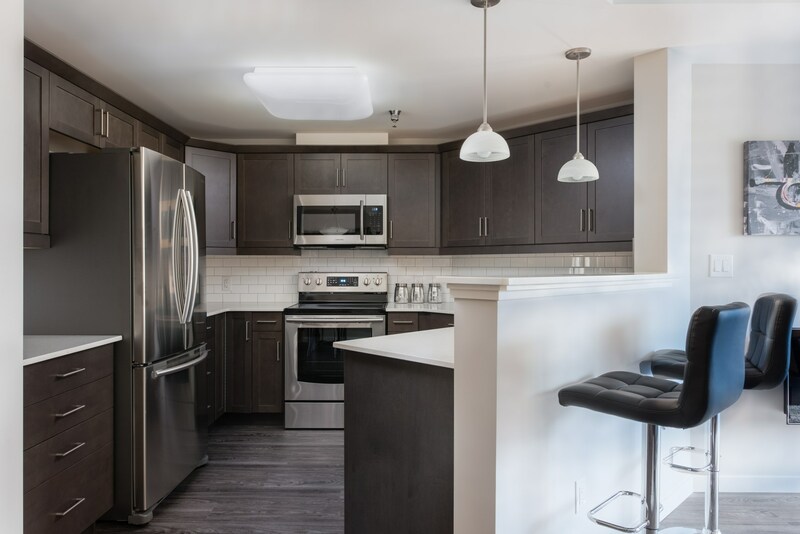 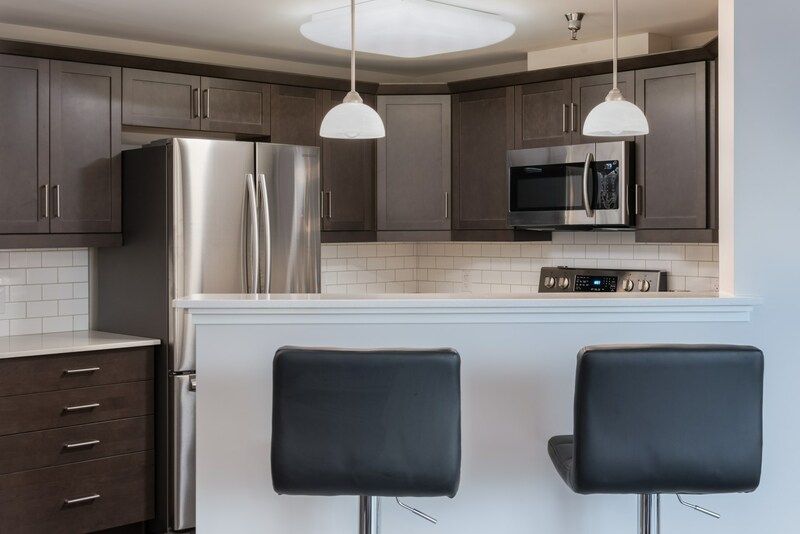 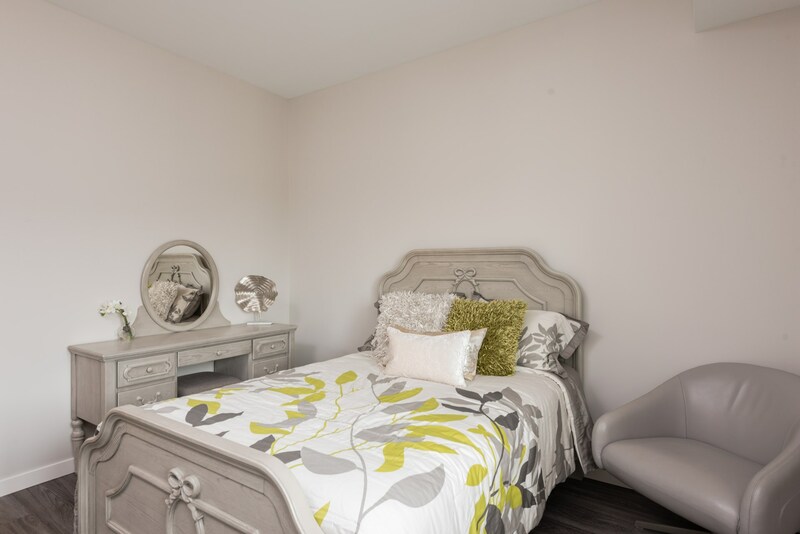 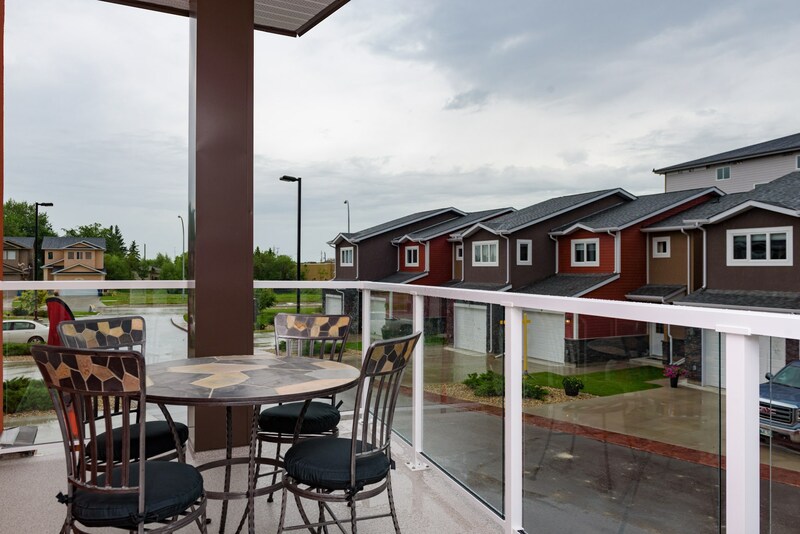 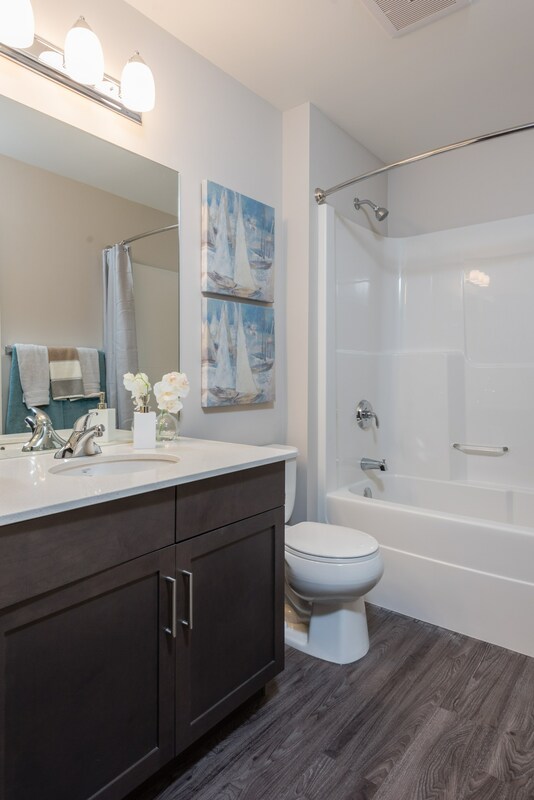 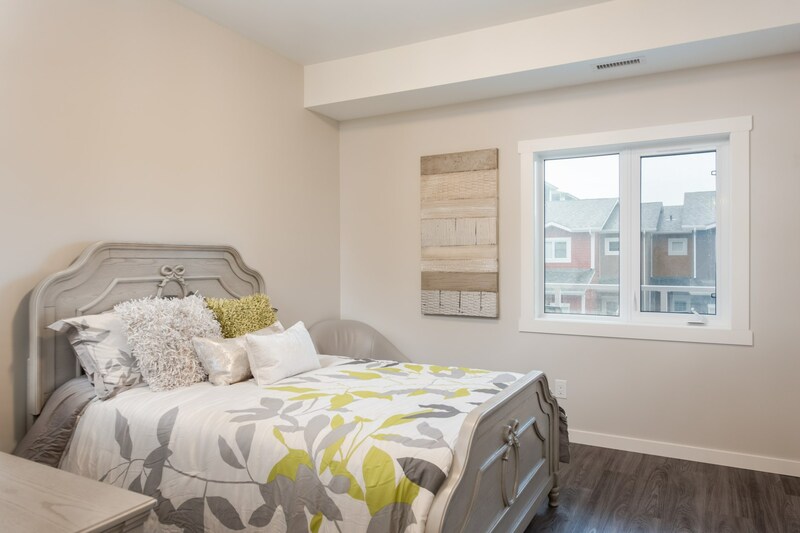 Three Way Builders was hired by Headmaster Row Inc. as the Construction Manager for their four phase Jazz on Lag townhouse and condominium complex located at 900-908 Headmaster Row in Winnipeg, Manitoba. 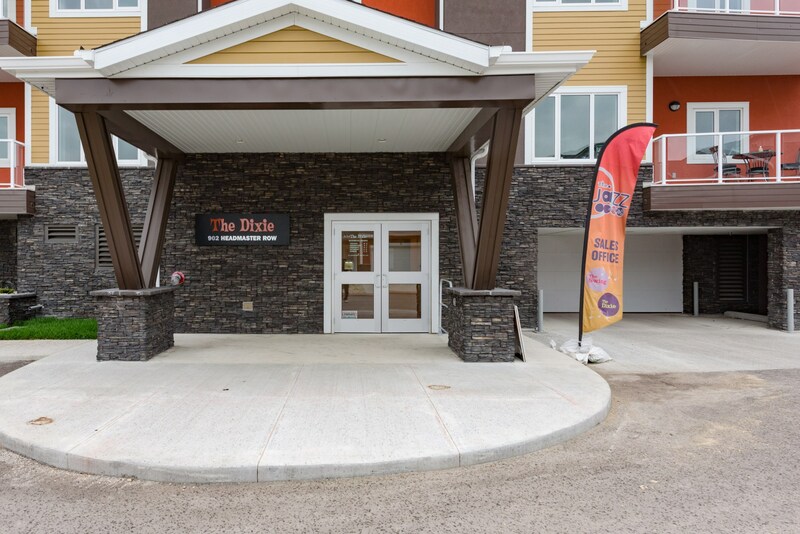 The third phase of the project consisted of an upscale 47 unit condo complex, named “The Dixie”. 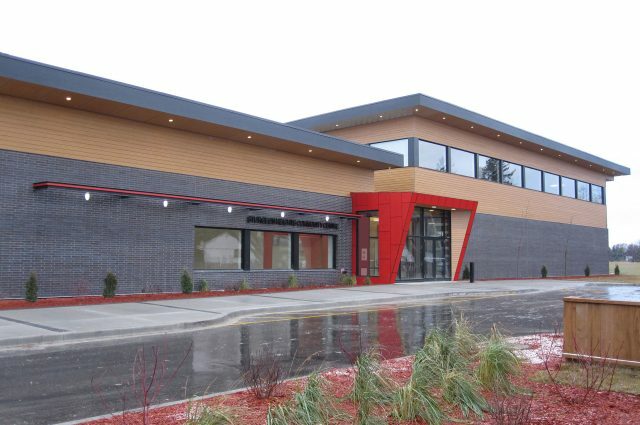 Construction began in December 2014 and has now been completed. 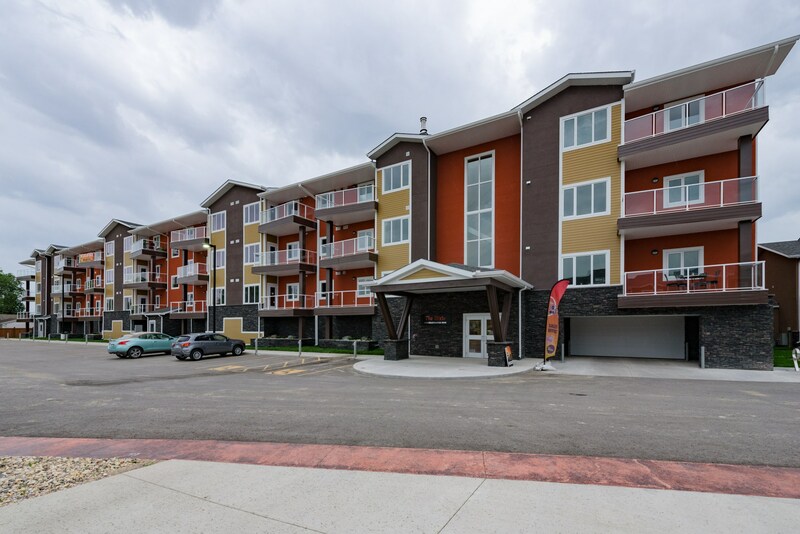 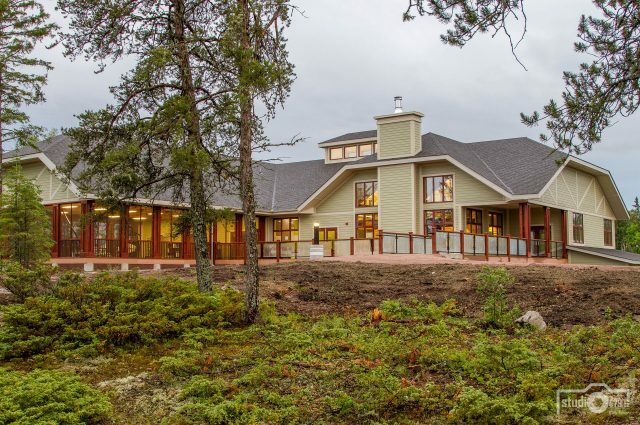 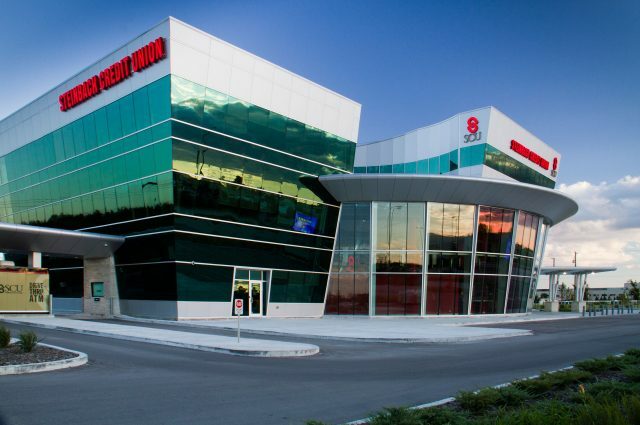 This 77,000sf complex includes well appointed suites with full independent central A/C and granite counter top kitchens in addition to a heated indoor parkade. 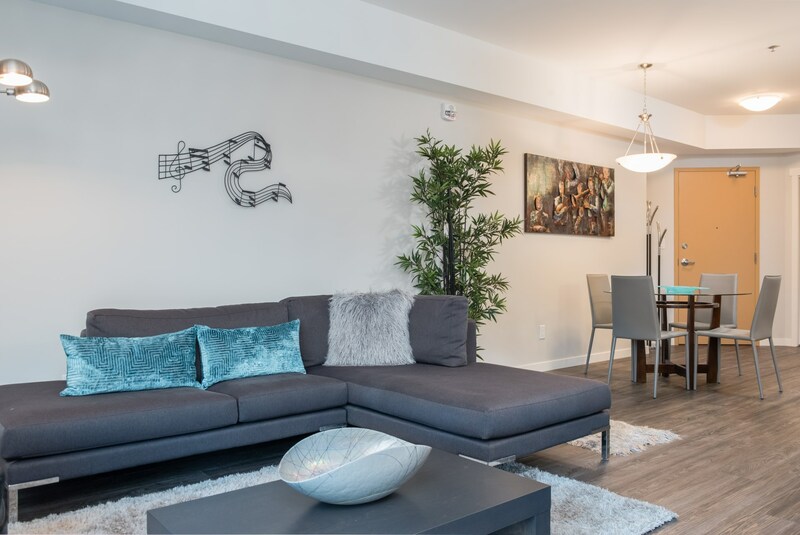 This project can be looked at in more detail by visiting www.jazzonlag.ca.